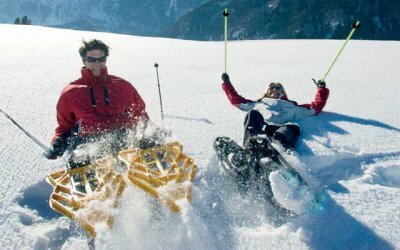 Nature enthusiasts and romantics will experience unique moments of utter tranquillity in Obertauern’s charming snow-covered landscape. Combine your walk with a visit to a local mountain restaurant or ride on an exciting toboggan run. Diversified evening entertainment is ensured in Obertauern. Here too, the team of staff at the Alpenhotel Perner will take care of the organisation for you, simply let us have the details at the time of your room reservation or once you arrive at the reception. 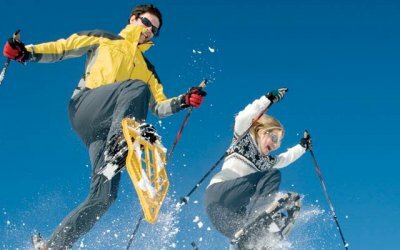 Your family will love the walking and toboggan trips in the mountains of Obertauern, treat you and your family to this fantastic holiday! 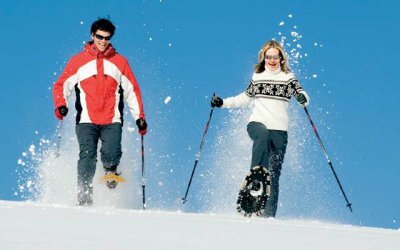 The non-binding room enquiry for your ski holiday in Austria’s Salzburg County can be made here.